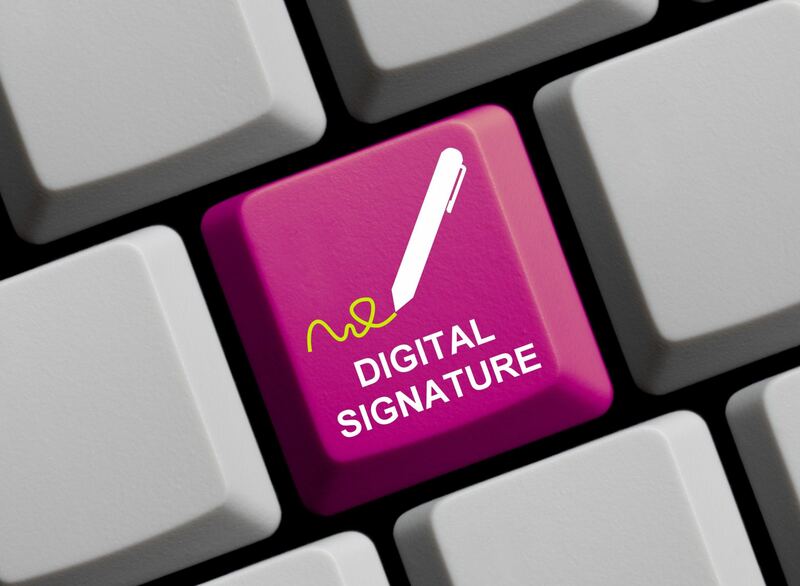 Digital signature – also for EU citizens. Citizen of Belgium and inhabitant of Lithuania turned for help to EFHR. 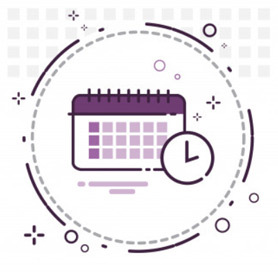 Couple of years ago Migration Authorities issued a document allowing for permanent stay in Lithuania and allowing to use electronic services, like digital signature. Unfortunately, problems began when in 2015 Applicant’s ID has been changed into attestation – Mobile network operator canceled digital signature service, saying that attestation about permanent residence is not a proper document for person to be properly identified. That is why digital signature service is not available. Representative of the Applicant and assistant of the lawyer Ewelina Baliko highlights, that such situation is not the first one in Lithuania – similar cases have been appearing already for some years, but no one had courage to turn to the court. A person who wants to set up a company and does not have digital signature is forced to use services of notary, which is pricey. Registration by the code list or PIN code is a bit more complicated. Central Register partly agreed with the complaint – this problem is well known. Digital signature has been issued after the Applicant applied for it once again. Thanks to cooperation with Central Register the problem has been solved and complaint has been withdrew. It is a great example of a dialogue that solved problem of an Applicant. Spokesman of equal opportunities has made an application saying that refusal of the mobile network operator can be explained by lack of necessary documents confirming Applicant’s right to stay permanently in Lithuania. That is why citizenship of a foreigner might be a cause of such treatment.